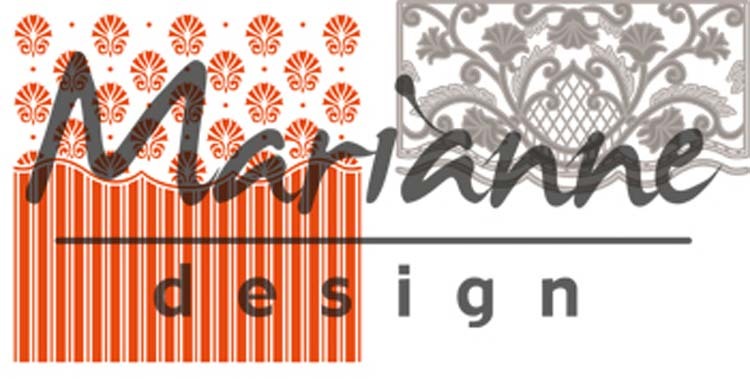 These brand new embossing folders include 2 coordinating dies that match perfectly. 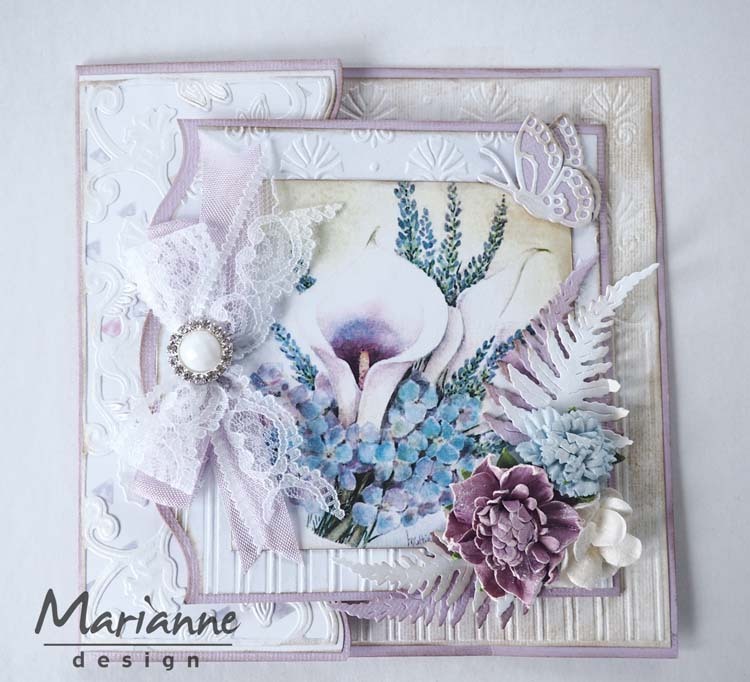 These beautiful and original designs will make stunning cards. 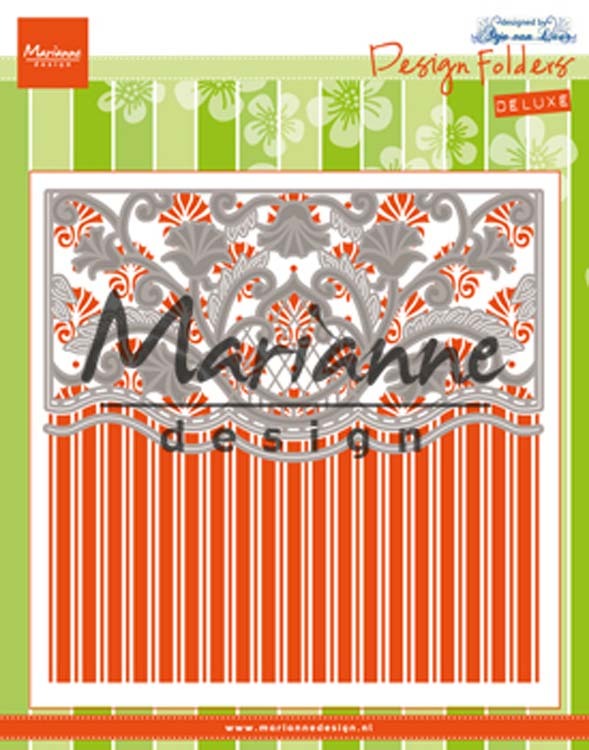 Includes 3 pcs; 1 embossing folder 5.5 x 5.5 inches and 2 dies.